Ali joined the Devonports team in June 2015 and has become an extremely valuable member of the team. 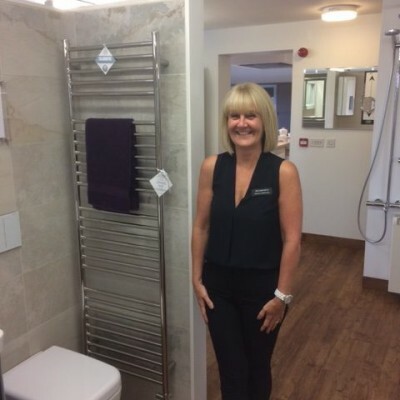 Her product knowledge and understanding of the installation processes ensures that she can offer informed advice to all our customers. Ali is also part of the design team.